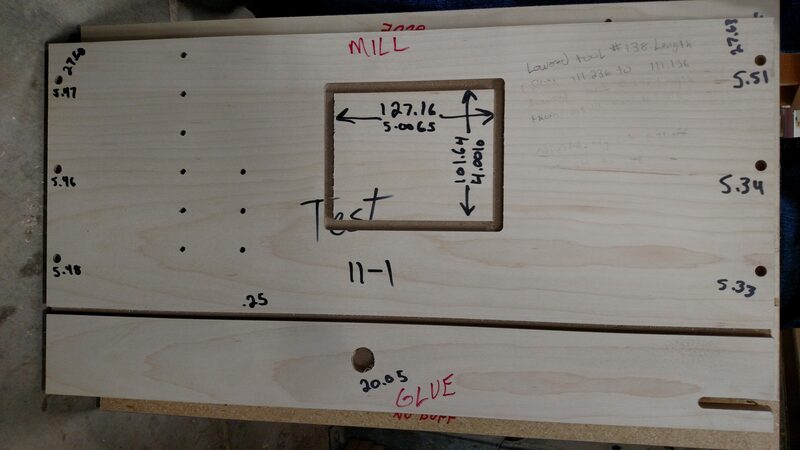 Custom Millwork | Milwaukee Woodworking | Lange Bros.
Rustic – We’ve Done It. 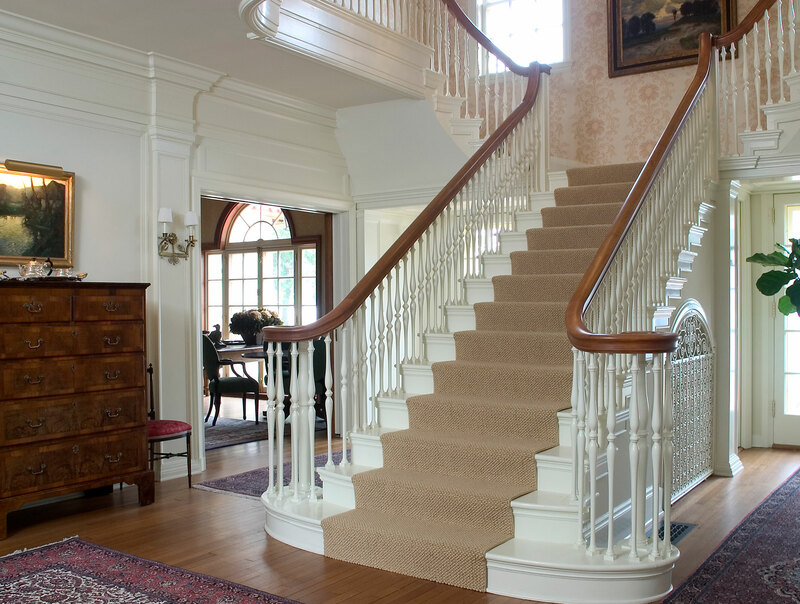 From the initial sketch, to the final nail, Lange Bros. Woodwork delivers the quality, service, and value your custom woodworking project demands. 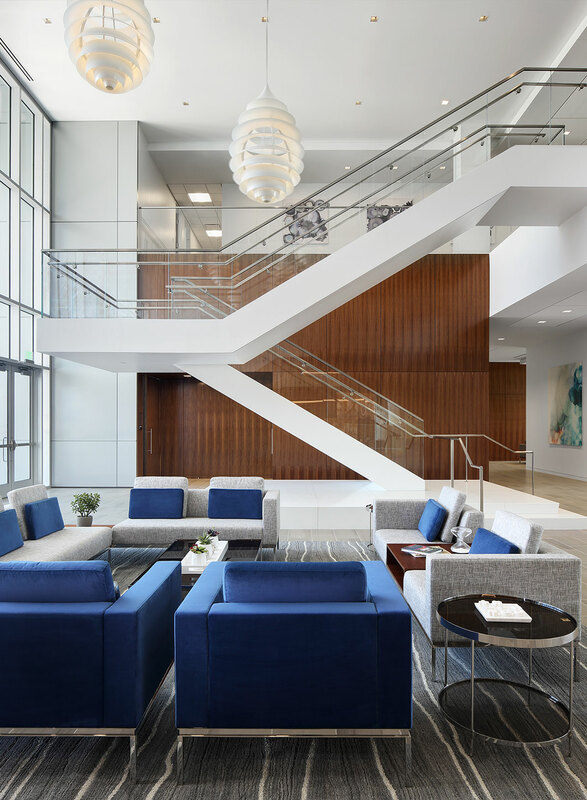 We collaborate with architects and contractors on the design, timeline and installation to ensure each unique detail is captured and your custom woodwork interior exceeds your expectations, and inspires others. 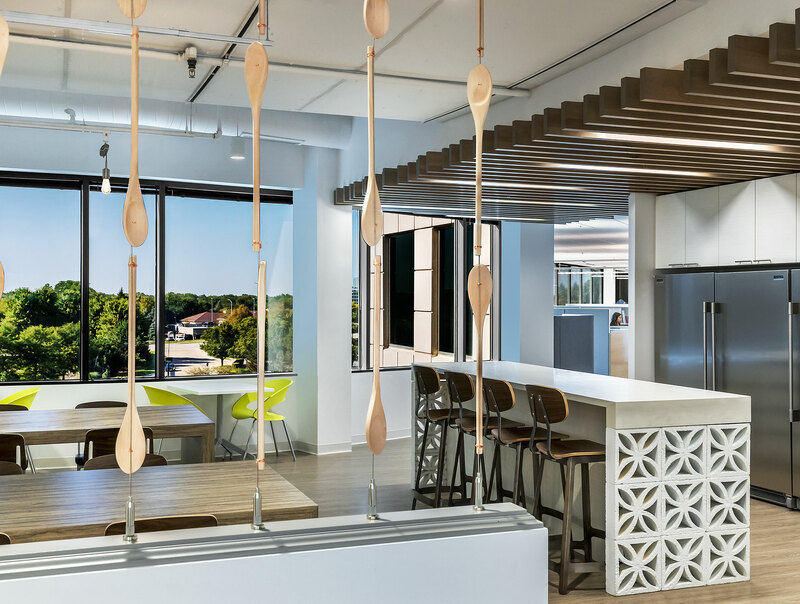 With an office headquarters located in Chicago, IL, Wilton Brands brings together the old and the new, showcasing test kitchens and highlighting their baking roots in ways that make this office unique. 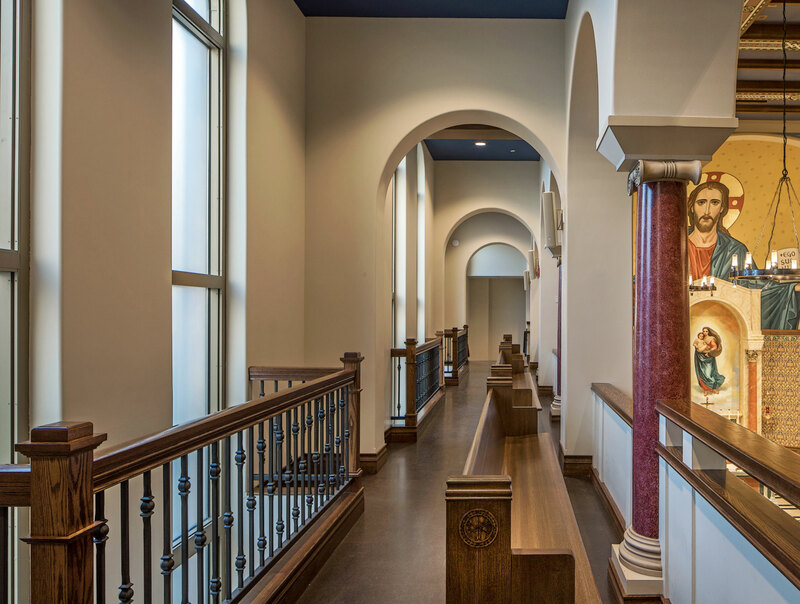 Located right on State Street in Madison Wisconsin, St. Paul's University Catholic foundation was a project with deep colors and lot's of personality. 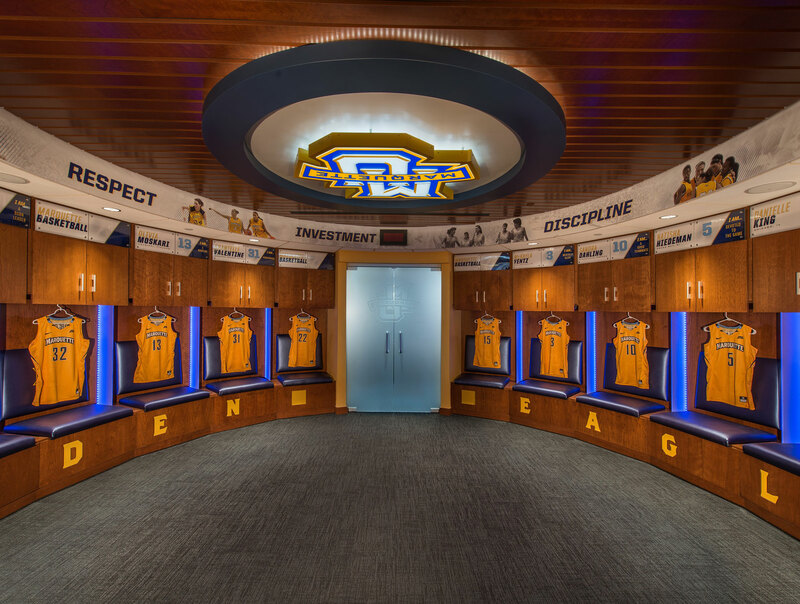 With a large variation in material ranging from metal to solid surface to Plan Sliced Cherry, this job's variation of material and quality of production by our teams elicited the opportunity to become an award winning project with AWI. 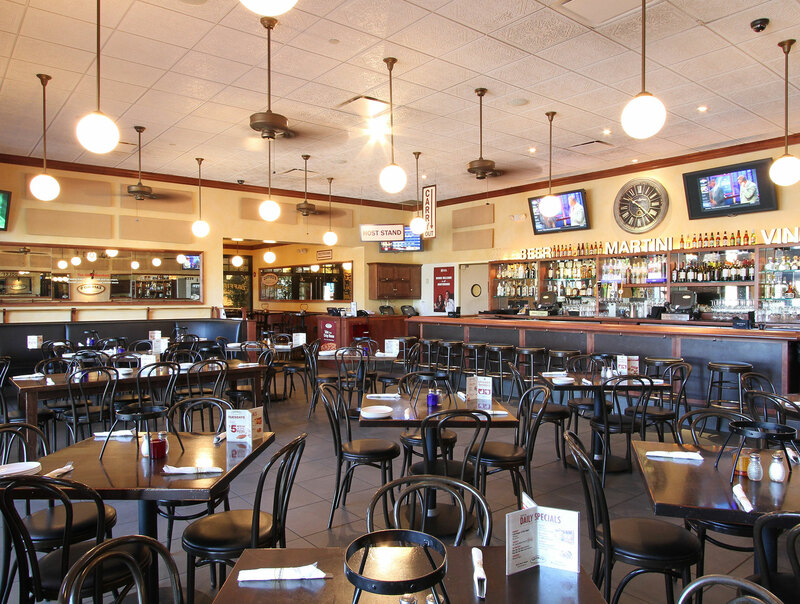 Located in Mequon, Wisconsin, and one of the mainstream movie theatres that is owned and managed by the Marcus Corporation, North Shore Cinema brings together leisure and cuisine in a traditionally appealing way that moviegoers have come to expect. Plain sliced cherry was used to create these lockers and showcase how the right cut of wood can make anything look gorgeous. After disaster struck, this residence was stricken with fire damage and mold. We were able to replicate exactly what was there before the fire. 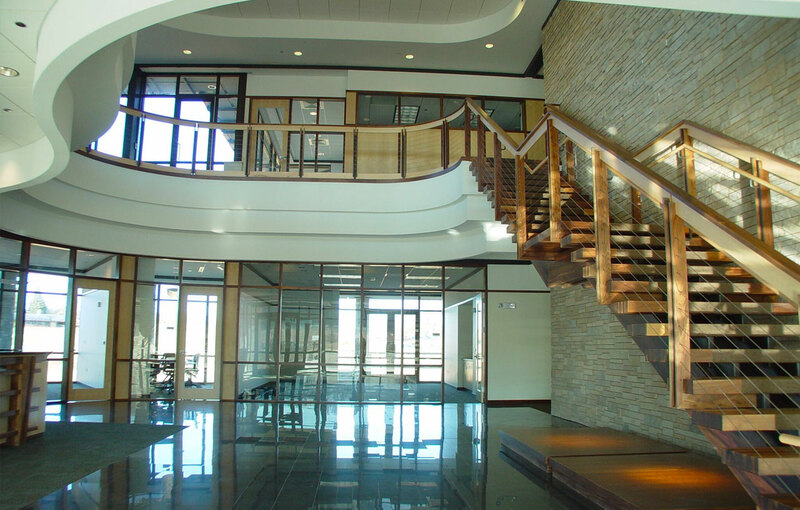 Walnut seems to be ageless, and this is highlighted wonderfully at a high volume, high profile building. 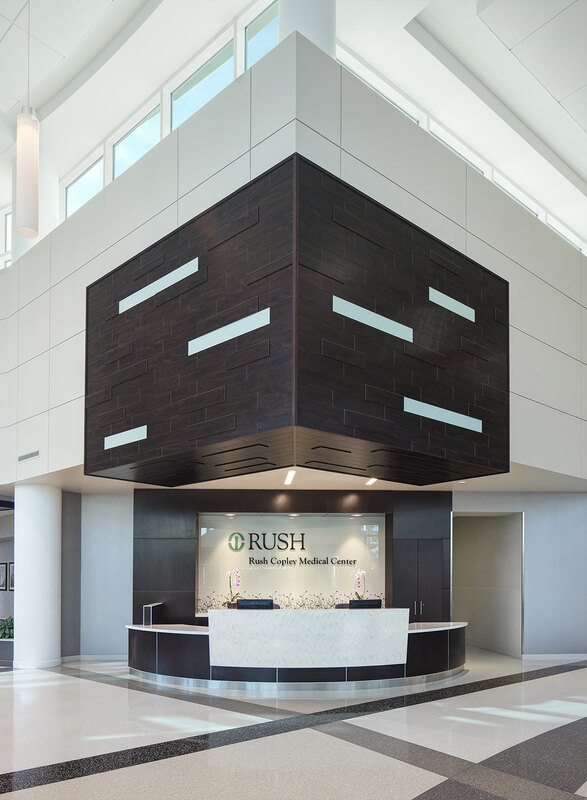 From casinos to hospitals, executive boardrooms to courtrooms, we have provided architectural woodworking for nearly every industry. 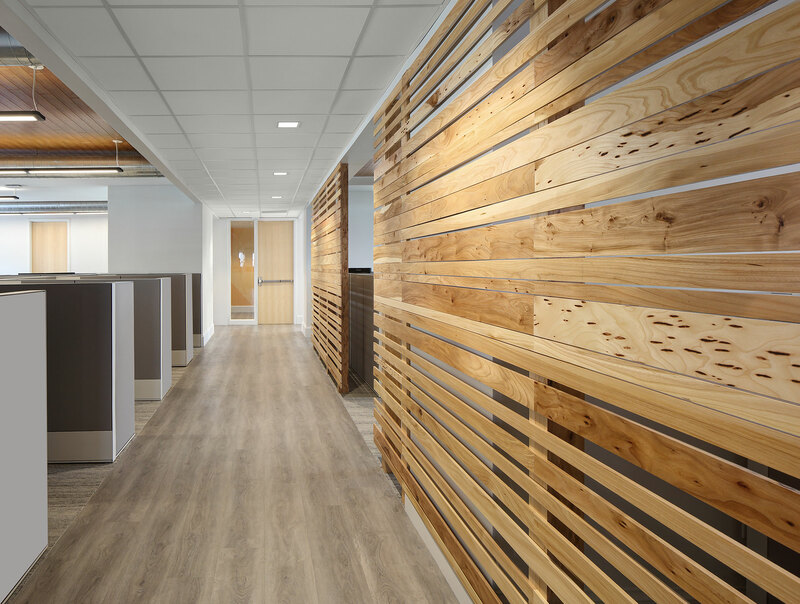 WI, WageWorks brings together funky lighting fixtures, deeply stained Wenge veneer and white quartz to highlight the bright accents throughout the job. 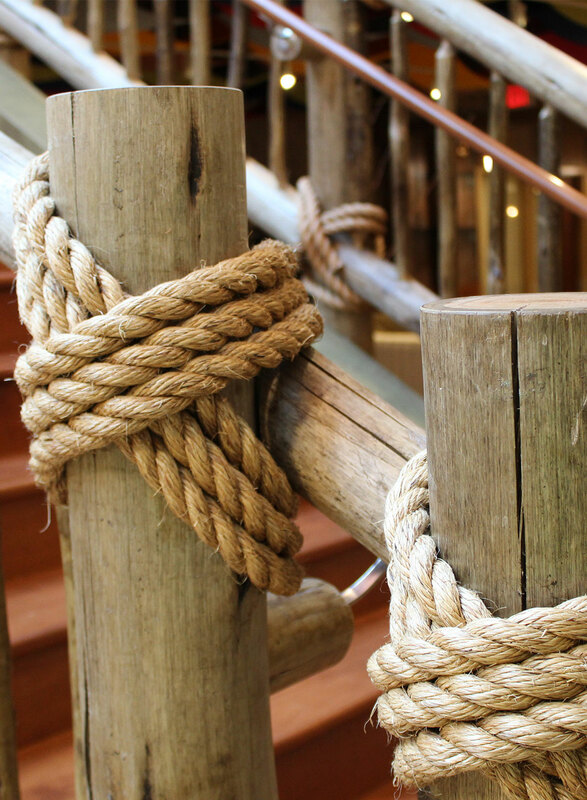 Eucalyptys is a wood that is not often seen, but paired with the rope on the stairwell, this showed a very eclectic finished project. 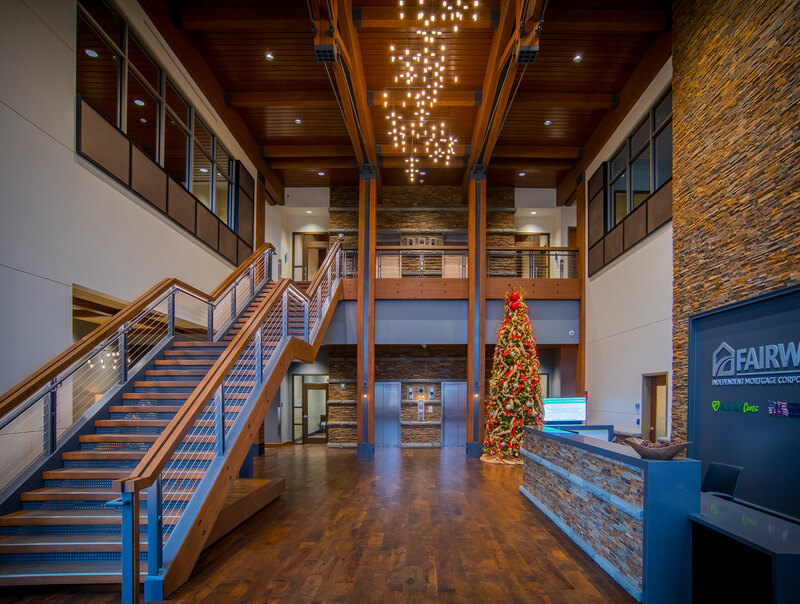 Located in Milwaukee, Wi Reinhart, Boerner and Van Deuren is an award winning office that showcases both Quartered and Burl Walnut. With railing and moulding showcased beautifully next to a wall of windows we were able to show that simplicity highlights the grain of the wood in a way that opulence cannot. 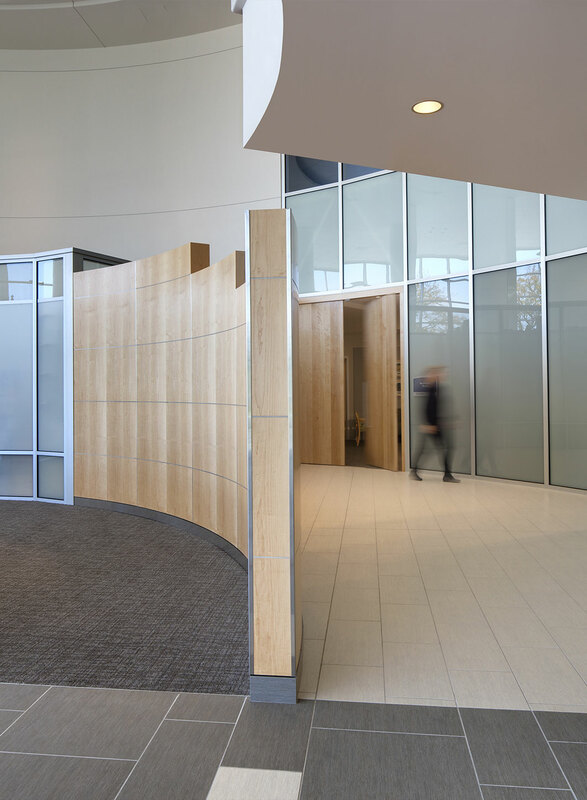 We fabricated millwork that customized the different areas in the facility, highlighting the uniqueness and separation that a facility such as this craves. With dark and light stains, we were able to show that wood can be presented in many ways. 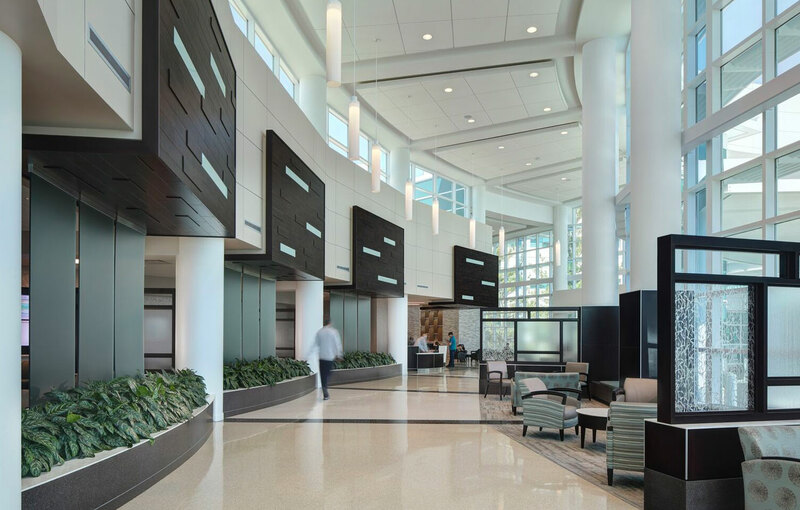 As a medical center located in Milwaukee, WI we were able to use lights colors to highlight the natural light that flowed through this area. With a modernized employee space and a staircase made entirely our of stone, this display of craftsmanship beautifully displays the range of capabilities that we have. 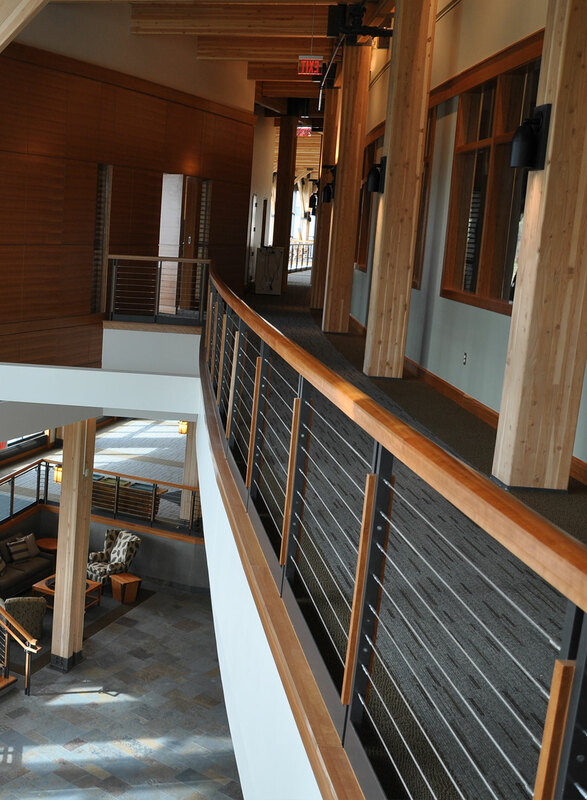 From bars to staircases, desks to custom mouldings, we have provided architectural woodworking for nearly every application. Dedicated to meeting the most unique project needs and demanding timelines, Lange Bros. Woodwork brings expert craftsmanship to every project. Since 1932, the Lange family has partnered with architects, general contractors and building owners to create truly unique interiors showcasing the natural beauty of wood. 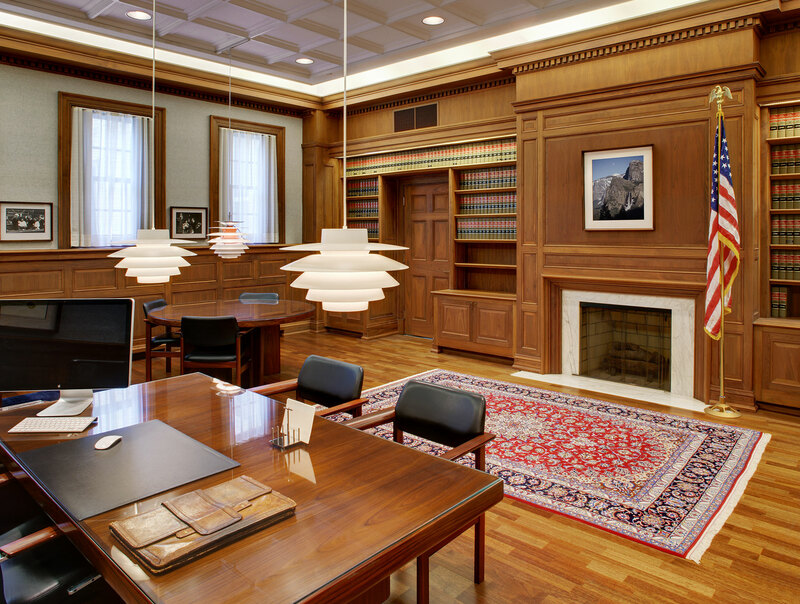 From mouldings and millwork, to wood wall paneling and cabinetry, we provide unique woodworking solutions for commercial and select residential spaces throughout the Midwest, including Milwaukee, Madison and Chicago. At Lange Bros. Woodwork Co. the phrase “full service” means many things. It means we design and produce products in all sections of the AWI guide. It means we produce our own mouldings. 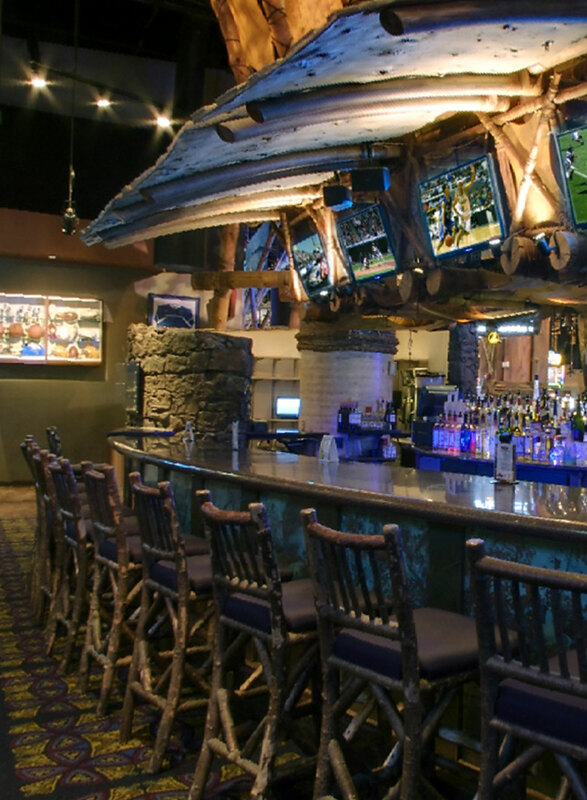 It means we work in materials that complement wood – such as glass, stone, leather, and acoustical metal. It means we work with architects and contractors to ensure the entire project team is working from the same plan. At Lange Bros., full service is the way we do business. From custom architectural millwork and cabinetry to unique wall paneling, no design or idea is too grand, too complex, or too large. We have thousands of templated profiles to help create an inspirational interior design. If you have a different vision – we’ll create a unique design just for you. Whether you need assistance calculating your project budget, planning design details, or have questions about wood species, we are here. After making an investment in custom woodworking, we can help you preserve your millwork to keep your interior looking its best.